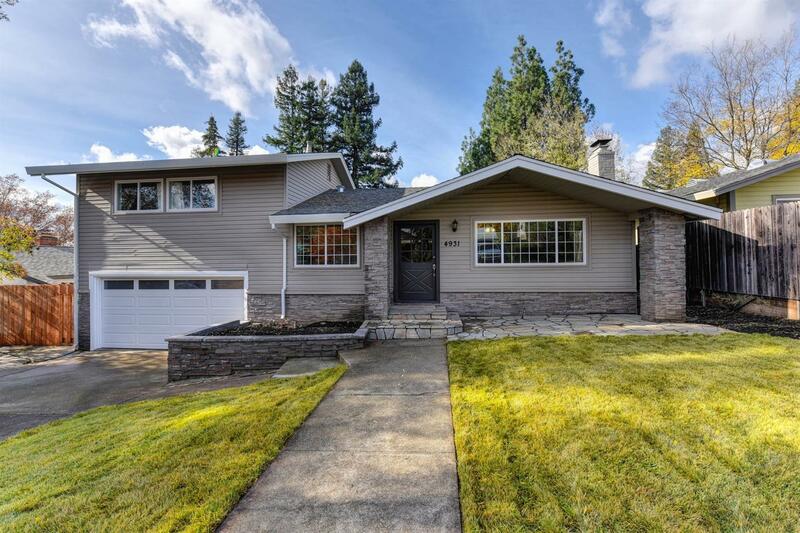 Completely remodeled home in Fair Oaks. Over 2000 sq ft for under 500K. 4 bed 3 bath plus a huge bonus room and an office! Bella Vista High School! Huge lot on a quiet street. Upgrades include: New cabinetry, new quartz counters, new custom tile bathrooms, new windows, new laminate wood flooring, new appliances, new landscaping and much more. Come see!